Thanks so much for the cake!! 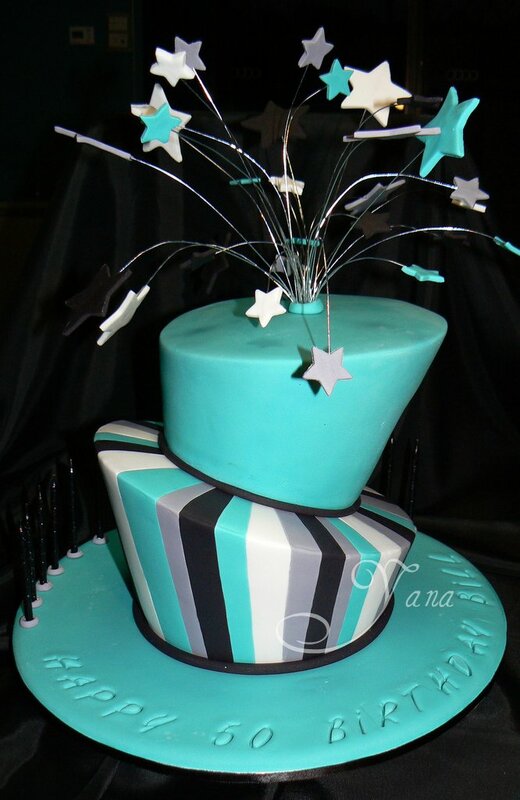 It looked absolutely stunning, and tasted fantastic!! So happy with your art!! 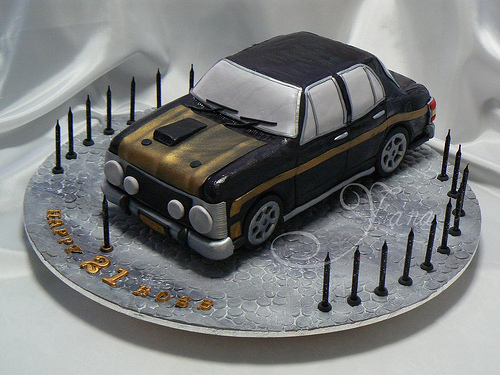 I just wanted to say thank you very much for the amazing cake it was truly a masterpiece =) and tasted great! 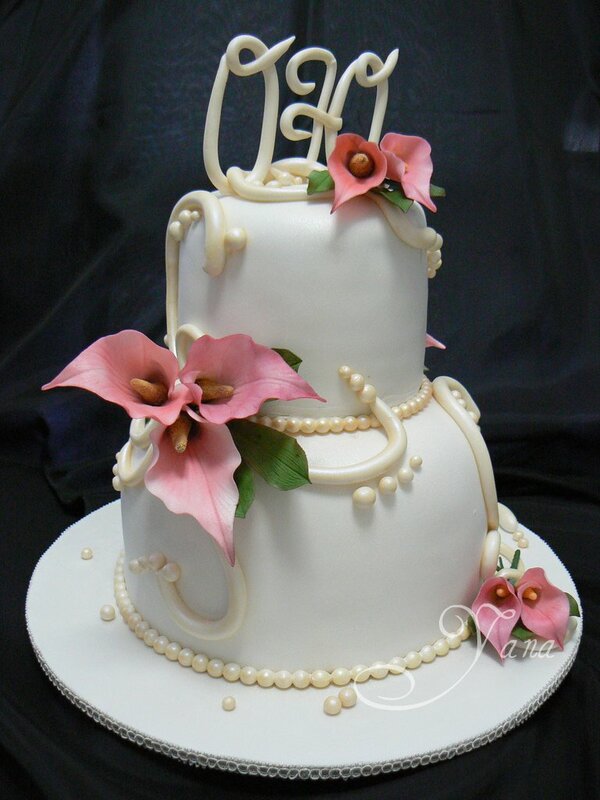 The cake was the only thing we did not have any problems with! Thank you for another fantastic cake for my friend's Birthday! I wish you were there to see the look on the birthday girl's face as soon as she had seen it - I had never seen her so excited to see a cake! Everyone had commented on the Yummy cupcakes and I had to tell everyone who and where I'd ordered them from. Thank you so much for your fabulous work! It was more perfect than I could have ever hoped for. The cake was absolutely delicious and I ate far too many pieces of it. 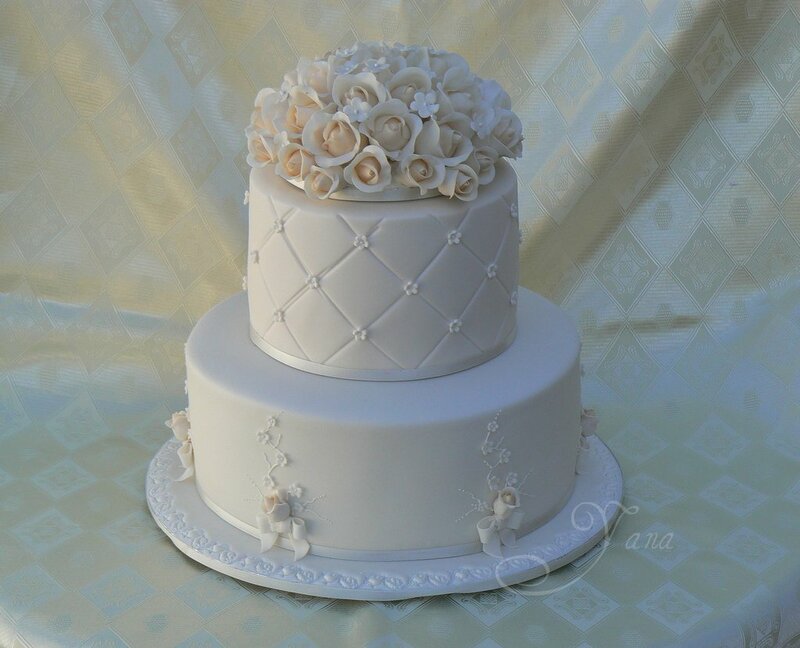 The cake was fantastic, we had so many compliments about how delicious it was, and how perfect it looked! 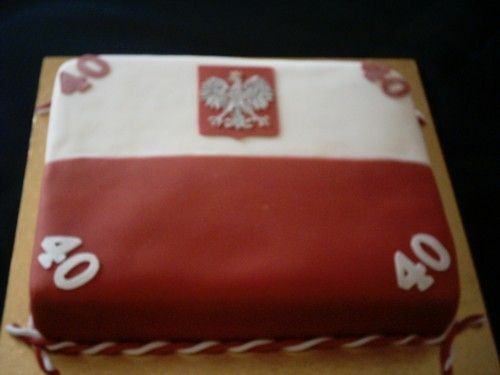 Thank you so much for being able to make it for Pawel's 30th. I will definitely be recommending you to everyone i know! The party went great. 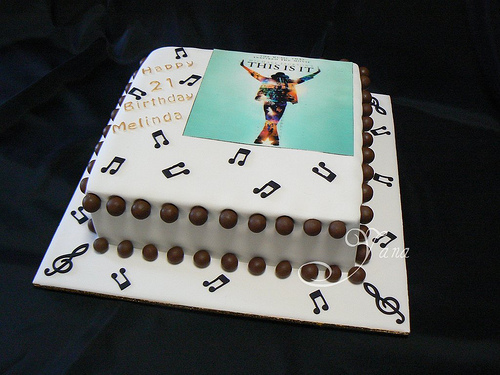 The cake was lovely obviously too lovely for Melinda to cut it i had to fight with her to let other people take some. Thank you so much! He said it was very nice! Thank you so much for the beautiful cale! It was delicious and looked perfecr! The figurines were spot on and gave everyone a few giggles. I look forward to having top layer in a years times and the figurines will be kept safely on our mantle for a life time! Thank you for being a pleasure to work with, and easy to communicate with. 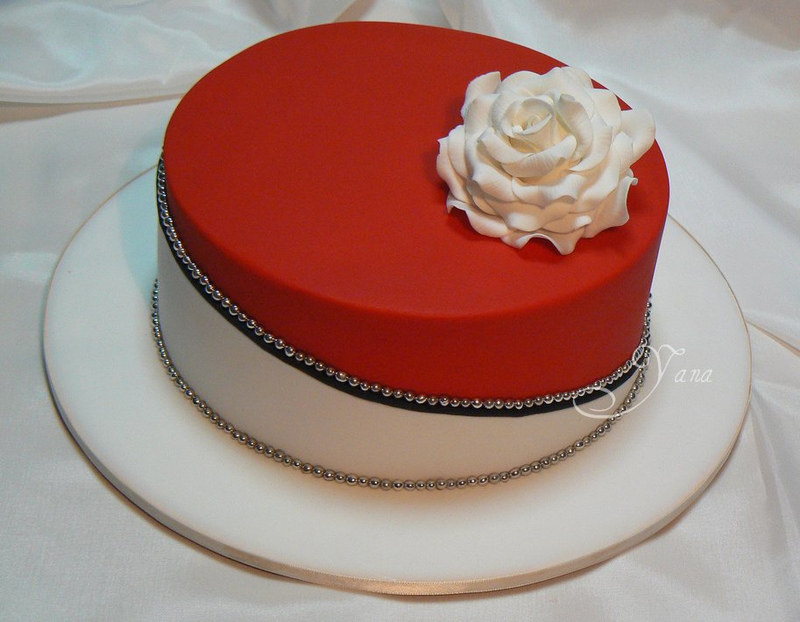 Thank you for the extra roses on the top layer, it really set the whole cake off and thanks for returning the photo. 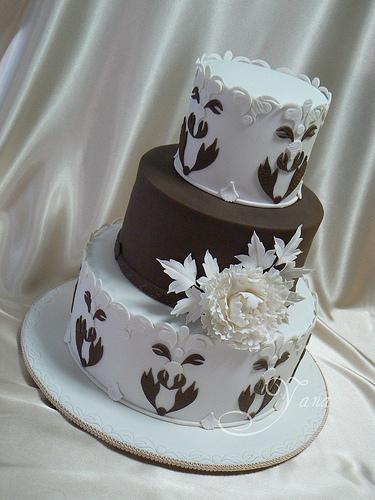 Your cake really helped with the atmosphere of the night. We had a wonderful wedding and have met some lovely people like yourself through our wedding. Thank you for being part of our day! The cake was amazing. 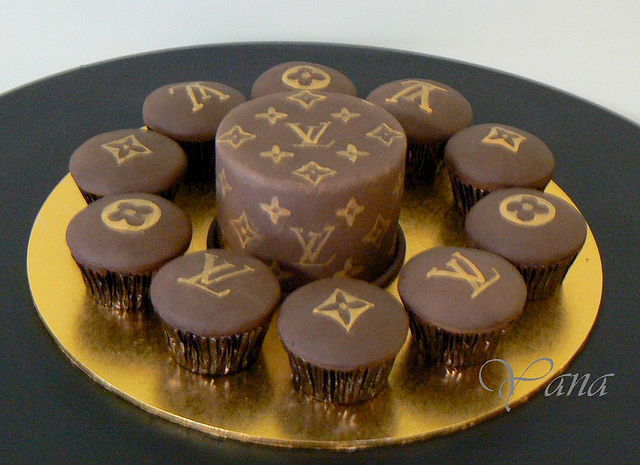 Looked fabulous and tasted even better! 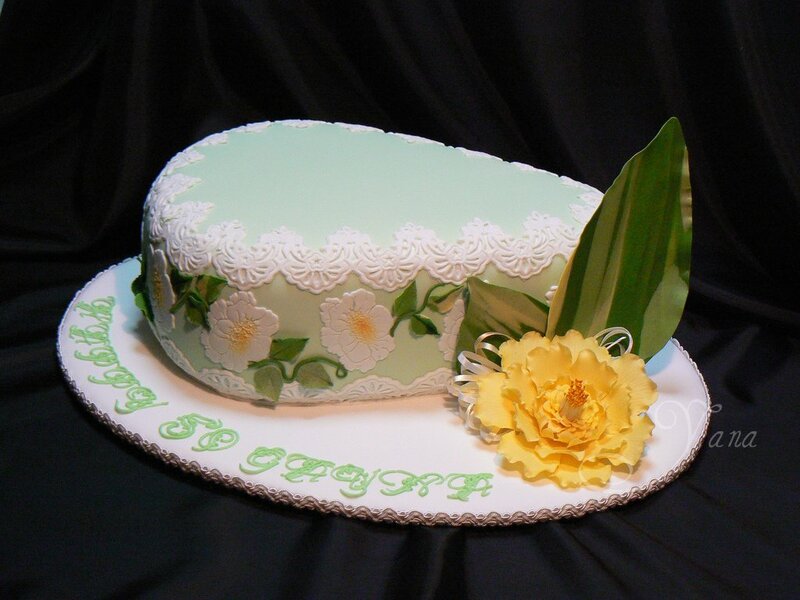 Grandma's cake was outstanding. She said it's the best Dobos she has ever had. Thank you so much for your effort and the most perfect cakes. 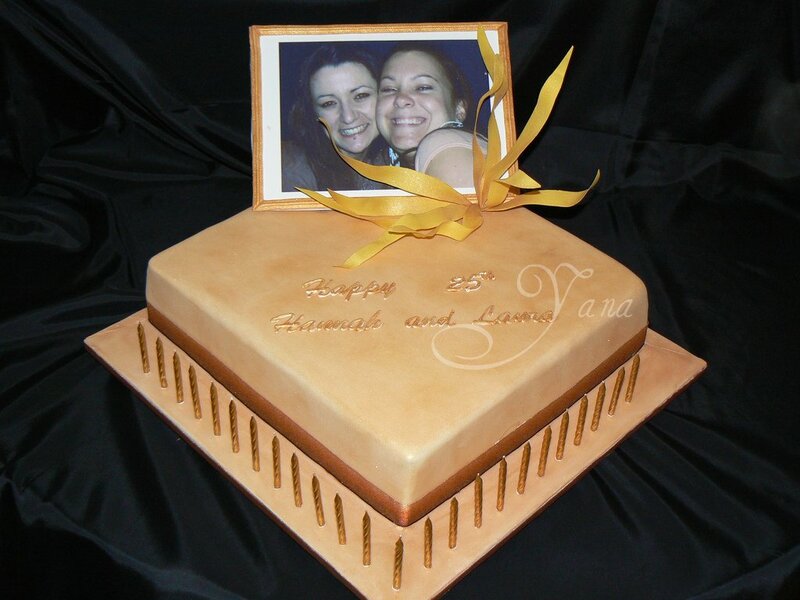 You now have permanent business from our family anytime we need cakes! The cake was a talking point of the party! 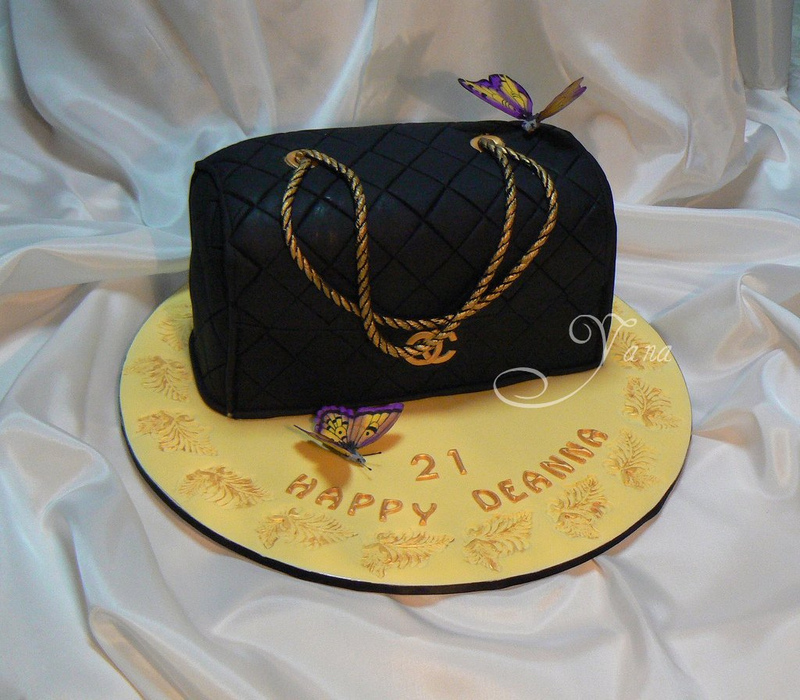 Noone could believe it was just a cake and not a real bag. Deanna was convinced we got her Chanel bag. 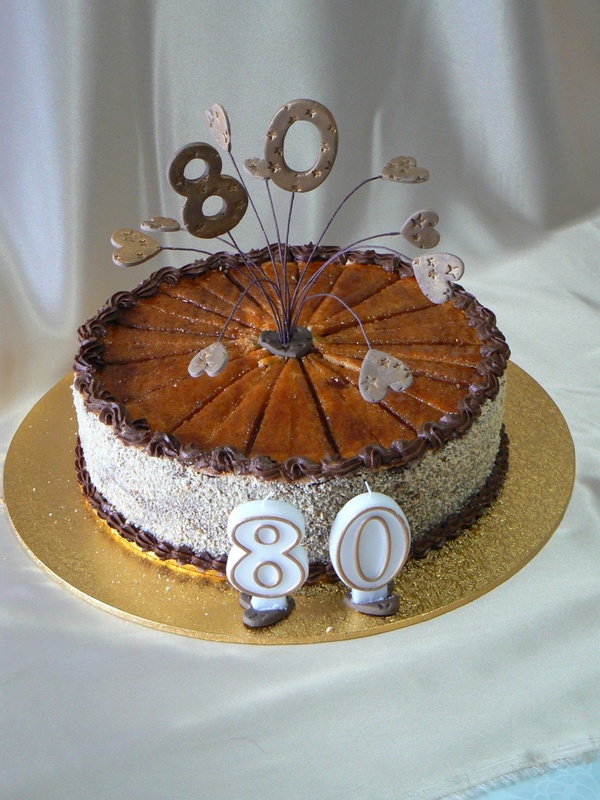 I'm so pleased we decided to order a cake and you made it at such a short notice. It was really nice too. I was pleasantly surprised, as I am not a big fan of fruit cakes, but that one was tasty. I think we admired it for a month and then ate it. Well your cake was a great success! Everyone loved it and it tasted just beautiful. Thanks again for all your effort into this cake. It was much appreciated and we all had a great day. yet , another huge thank you for the marvelous job you've done with the cake. It was much admired and delicious!!!!! 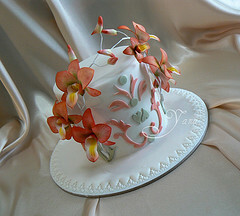 Thank you so much - You made the most delicious wedding cake, it was so yummy, so moist. 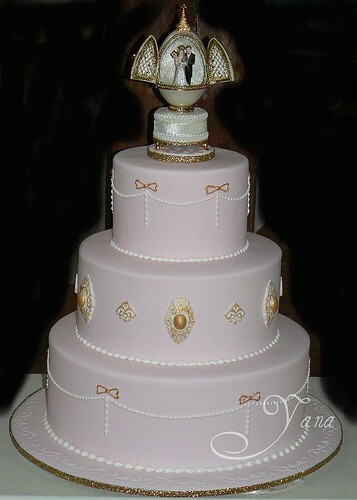 The cake was absolutely beautiful, the presentation was excellent, thank you for every single detail. It was just what we wanted it to be. 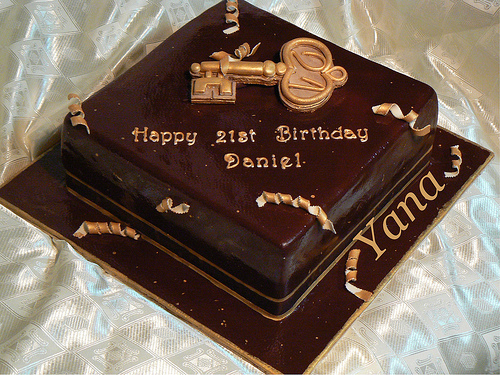 "Each cake Yana makes is filled with her passion for it to be perfect and to taste good using quality ingrediants. They are also a symbol of her creativity, research, patience and perseverance to get it right. I will never forget Yana's emotional reaction to the choice of ingrediants available in Australia soon after she arrived from Russia - she has been making cakes ever since. 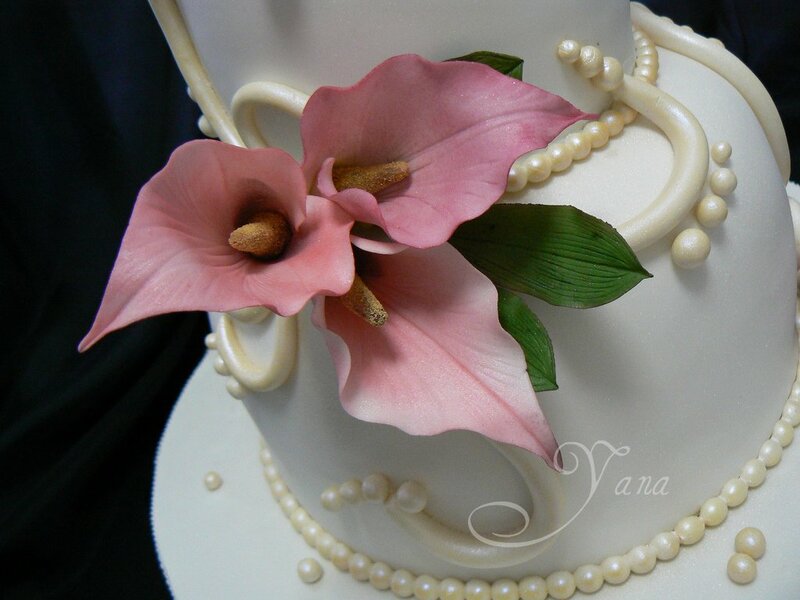 Each cake Yana makes for me and my family is bursting with love and passion for what she does. Nothing is too much of a challenge and her enjoyment in making them and the enjoyment they bring to others is easily seen and tasted. 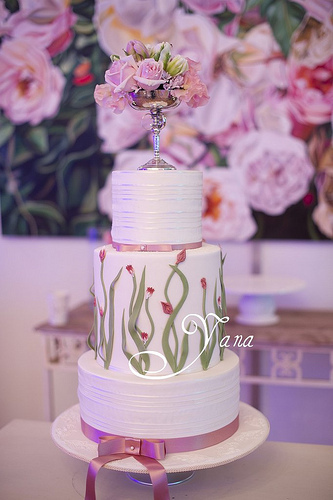 Some of her cakes have seemed just too beautiful to eat . . . but we managed!" "Just a quick note to say thank you for all you did to make our party so special! 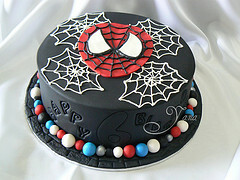 Cakes taste beautiful and I am in the middle of distributing and freezing the rest"
"Once again thank you for the cakes! 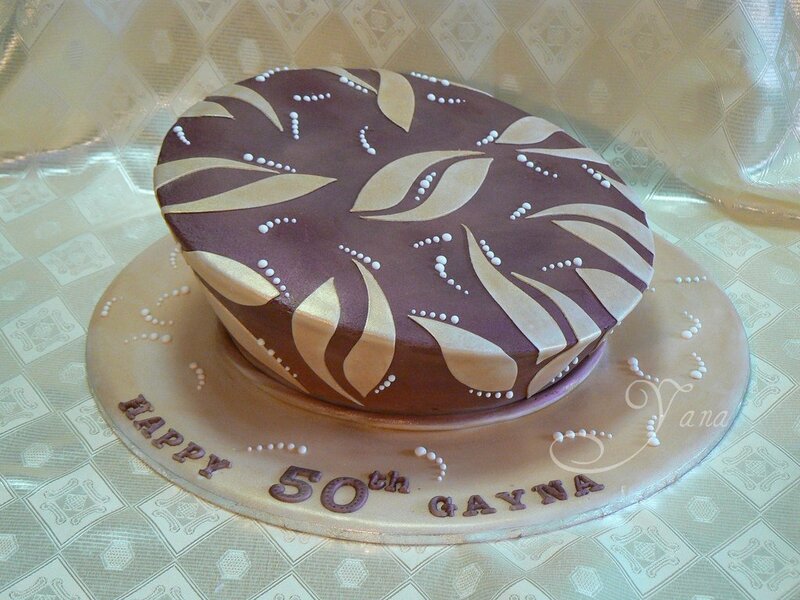 Every person I spoke to commented how great the cakes looked and tasted. I cannot stop eating them." 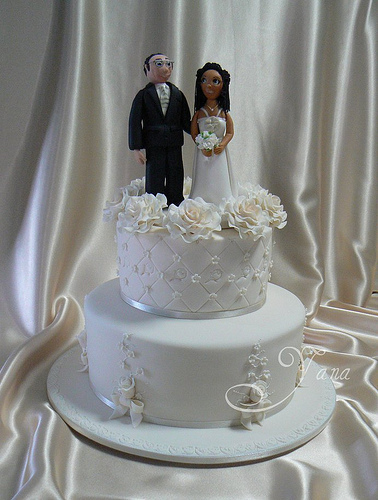 "Yana, our Wedding cake was great and looked great, thank you very much! Everyone thought the flowers were real. I am saving the flowers, they appear fine even in this heat. 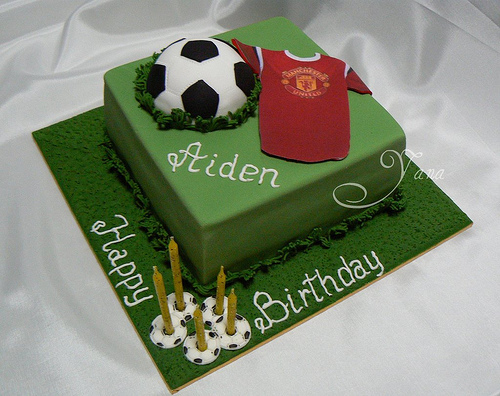 "Everything was beautiful the cake was loved by everyone especially Daniel he had a fabulous night. ... Oh they all loved it, just loved it. It was like a show and car was a centre piece, everyone looking and commenting. People could not believe it was all made of sugar and was all eatable. Today, few minutes ago actually, I’ tried a piece of cake. To me that was the best chocolate cake I ever had. I’m not really into chocolate cakes but that one was really nice. I know now what to order for next time. Just wanted to thank you for our wonderful cake! It looked completely amazing, and was the perfect touch to our night. You did an amazing job, and everyone did a great job keeping it a secret......we had no idea it was coming. Warm regards from both Laura & myself. " 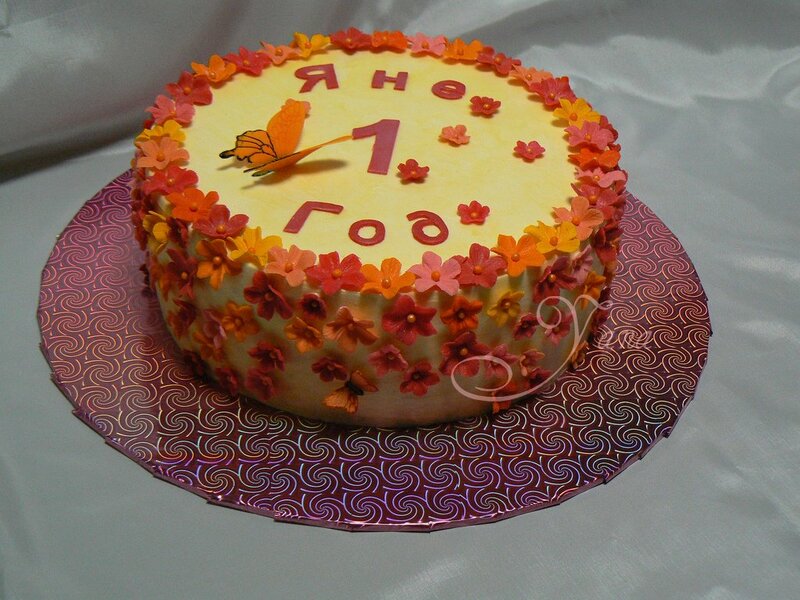 "Yana, thank you for the Kiev Cake for my daughter's 1st Birthday. It was a success! It looked beautiful and tasted just like I remembered it from the factory. 16 servings' cake was consumed by 7 people with ease. I highly recommend it.